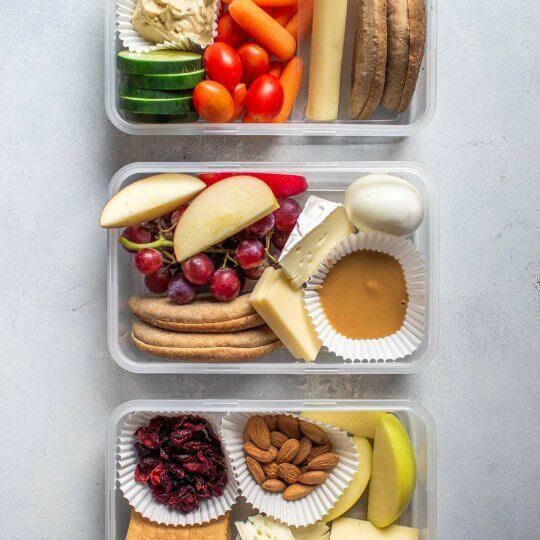 DIY Protein Boxes are perfect for meal-prep. Learn how to make your own healthy Protein Box at home to save money & time. This Baba Ganoush recipe with grilled eggplant is amazingly smooth and creamy with a delicious smoky flavor. 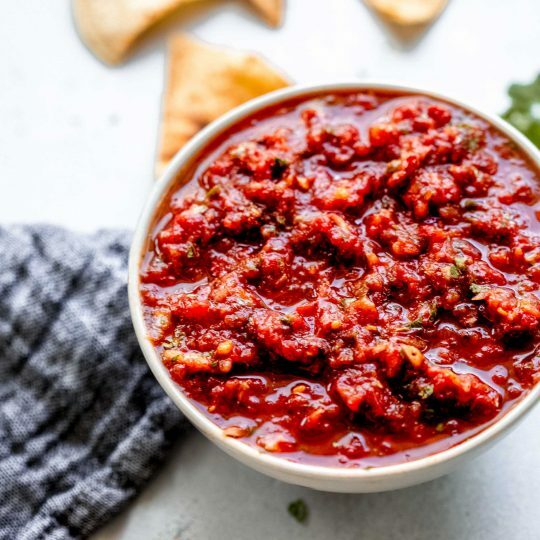 Serve it alongside some fresh pita bread and vegetables for a delicious Mediterranean spread. 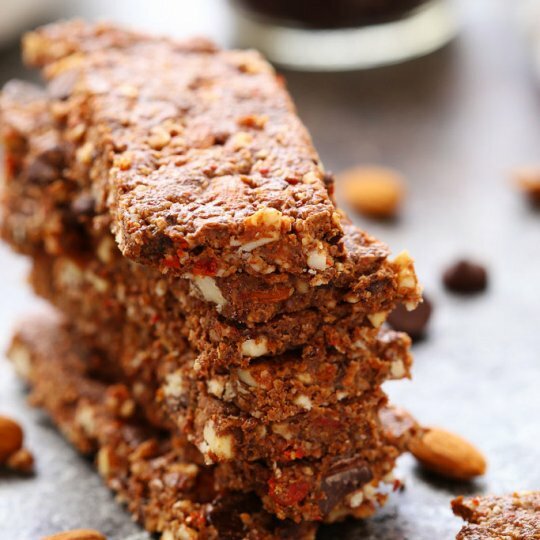 These Homemade Energy Bars with Dark Chocolate & Almonds make a perfect grab-and-go breakfast or healthy snack. They’re packed with protein and fiber to keep you energized throughout the day. 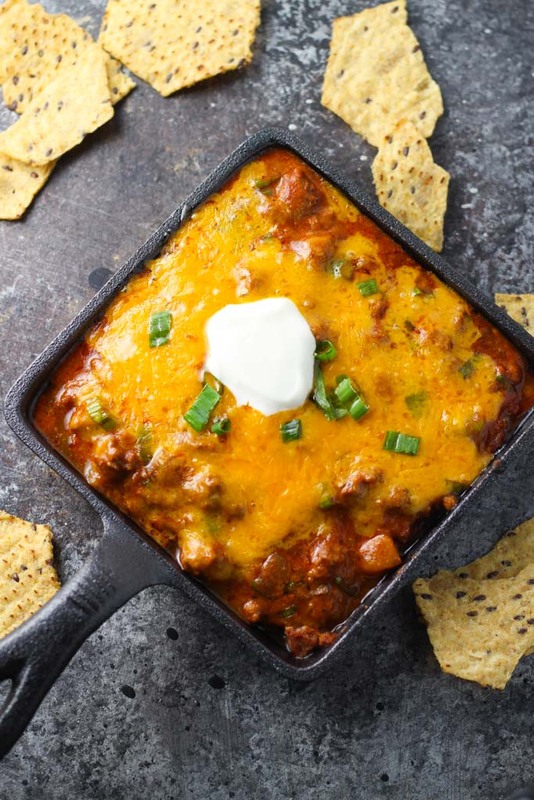 Cheesy Enchilada Dip takes your snacking to the next level. Beans are layered with ground beef and enchilada sauce, and topped with lots of melty cheese.